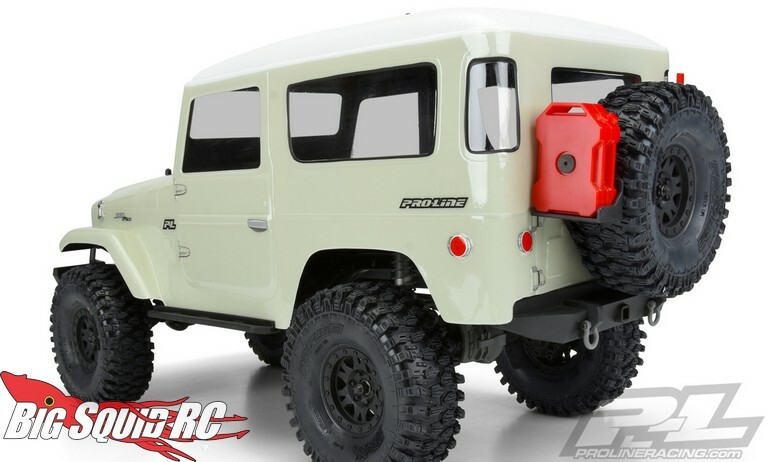 Pro-Line 1965 Toyota Land Cruiser FJ40 Clear Body « Big Squid RC – RC Car and Truck News, Reviews, Videos, and More! 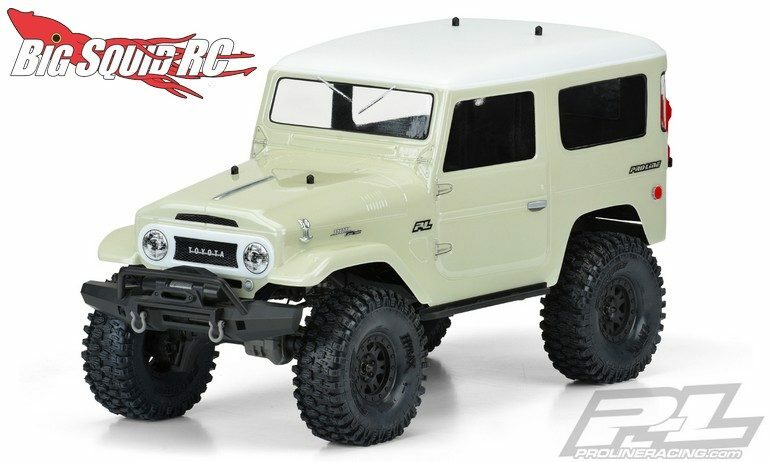 The crew at Pro-Line have announced another awesome scale product with their 1965 Toyota Land Cruiser FJ40 Clear Body. This highly realistic body is sized to fit the 12.8″ wheelbase of the Traxxas Land Rover Defender and Tactical Unit, thus giving you a great scale option for a replacement body. 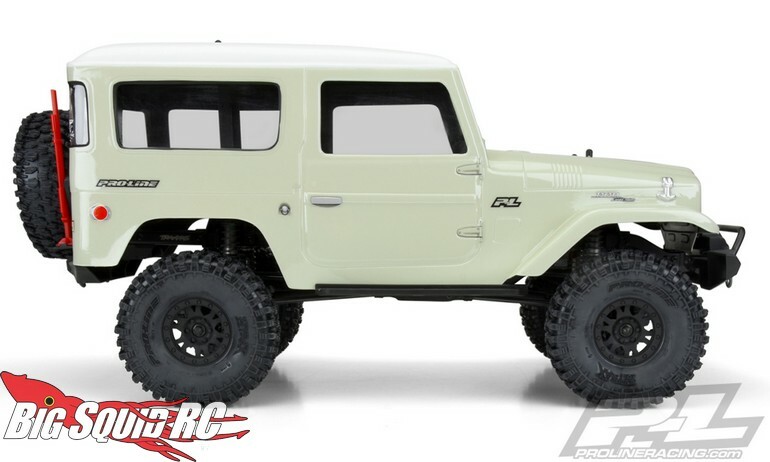 Pricing comes in at $47 for the Pro-Line 1965 Toyota Land Cruiser FJ40 Clear Body and it has a part number of #3508-00. 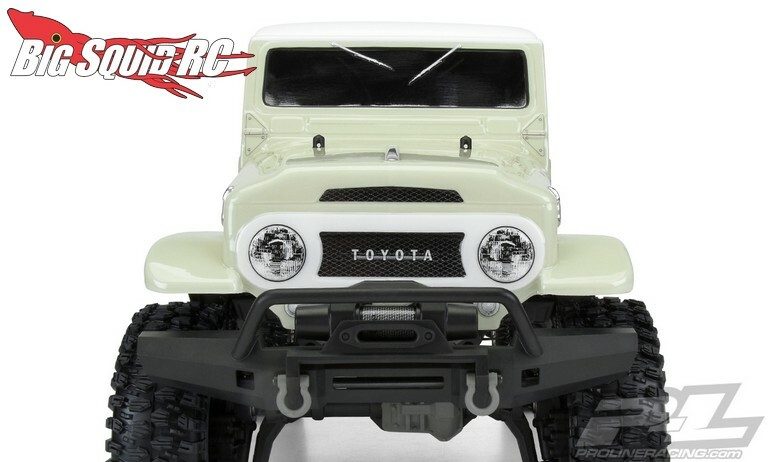 Use the link Right Here to read more Pro-Line scale product news on BigSquidRC.